"I wanted more than salvation. 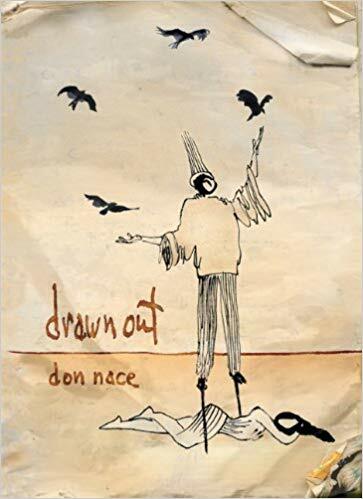 I wanted to be in the belly of the whale," Don Nace states in Drawn Out, a collection of raw and lyrical drawings that illustrate the story of a man's life, from a childhood dominated by the tragic loss of a father, through the agonizing and euphoric process of self-discovery to love, marriage, and fatherhood. The lines bind together fear and joy into the cloth that lets the artist dress after being stripped naked by the daily events of being alive.